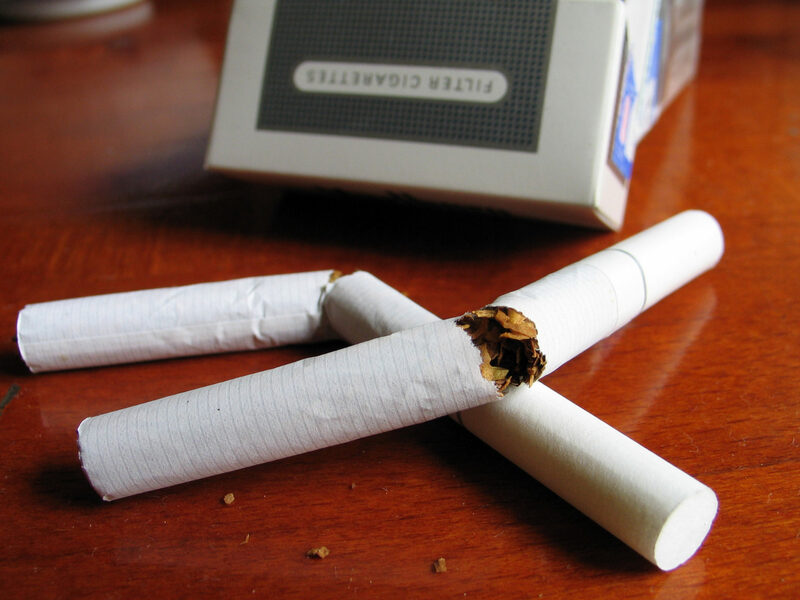 Smoking Cessation in Cancer Patients and Those Around Them: Cancer as a Teachable Moment? In Scotland, 24% of adults smoke and half of current smokers are likely to die from cancer1, making smoking cessation services a Scottish Government priority. Smoking cessation is equally important in cancer patients: continued smoking reduces treatment effectiveness, has negative effects on treatment-related side effects, quality of life and survival and can also increase the risk of developing a new smoking-related cancer2. Although patients with cancer are often advised to stop smoking, evidence suggests that advice and assistance given by health care professionals to patients is sub-optimal3. It is notable that smoking clusters in families and it might be desirable to include wider family and friends of the cancer patient in smoking cessation approaches4. Evidence also suggests that smoking cessation can spread through social networks5. ‘Teachable moment’ hypothesis suggests that events such as the diagnosis of a serious disease in close relatives can act as a catalyst to behaviour change via increased risk perceptions and illness worries6. In the case of cancer diagnosis, the period around that time may be a particularly effective time to increase uptake of smoking cessation services both for patients and their close family members who smoke. 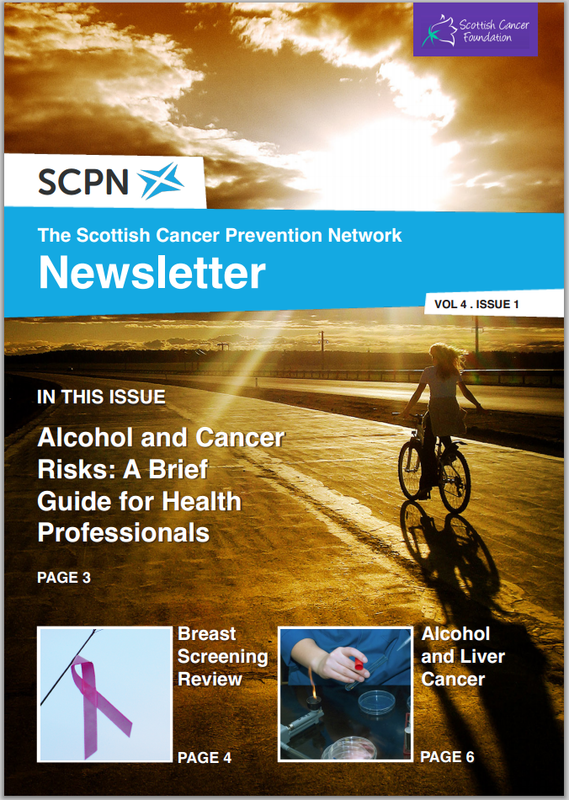 This project, recently funded from The Chief Scientist Office (PI: Dr. Mary Wells, University of Dundee), aims to explore patients’, family members (including close friends) and health care professionals’ views of the key factors likely to increase uptake of current smoking cessation services within the context of a recent cancer diagnosis. This will be a large qualitative study which will help us better develop the theoretical and empirical basis for an intervention which will aim to increase the uptake of smoking cessation services in family members as well as cancer patients. Our ultimate aim is to develop appropriate and acceptable interventions that involve patients, their loved ones and relevant health care professionals and approach this subject sensitively and without increasing family distress. Schnoll, R. A., R. L. Rothman, et al. (2004). “Characteristics of cancer patients entering a smoking cessation program and correlates of quit motivation: implications for the development of tobacco control programs for cancer patients.” Psychooncology 13: 346-358. Martinez, E. M., K. L. Tatum, et al. (2009). “Issues related to implementing a smoking cessation clinical trial for cancer patients.” Cancer Causes Control 20: 97-104. Ozakinci, G., Wells, M., Williams, B., Munro, A.J., Donnelly, P. (2010). “Cancer diagnosis: An opportune time to help patients and their families stop smoking?” Public Health: 479-482. Christakis, N. A. and J. H. Fowler (2008). “The collective dynamics of smoking in a large social network.” N Engl J Med 358: 2249-2258. McBride, C. M. and J. S. Ostroff (2003). “Teachable moments for promoting smoking cessation: the context of cancer care and survivorship.” Cancer Control 10: 325-333. This article, written by Gozde Ozakinci, originally appeared in Volume 4, Issue 1 of the SCPN Newsletter.